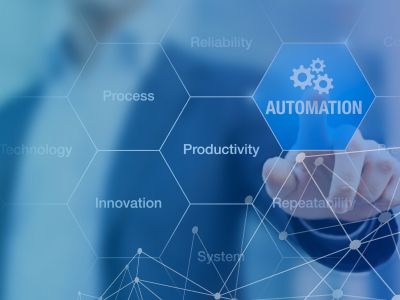 Services | RPA, SPA, BPM, API-FICATION | Accelirate, Inc.
We deploy your process automation solution, establish Governance and address IT and security concerns. We also train your staff to maintain the solution. At Accelirate we follow an agile and pragmatic process to get you started on your Digital Transformation journey. 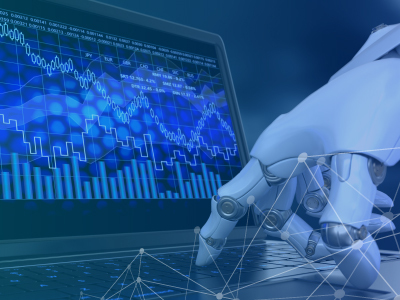 Our consultants not only possess the technical know-how of the RPA tools but also provide critical advice to ensure a broader digital transformation perspective. 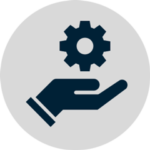 We analyze processes to ensure an appropriate platform/use case fit, taking into account the task volumes, underlying system change schedules, human/bot handovers and technical constraints. 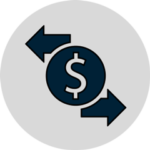 We identify inefficient processes, suggest improvements, and create a well-documented performance measurement plan so that ROI can be effectively communicated across the organization. 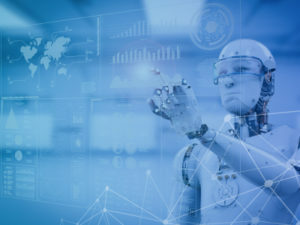 Our initial engagement with a client focuses on educating our clients on Process Automation, and Cognitive technologies as well as which processes lend themselves well to RPA. Evaluation of processes for RPA/BPM/API Application not only factors in ROI we also consider task efficiency and data accuracy concerns. 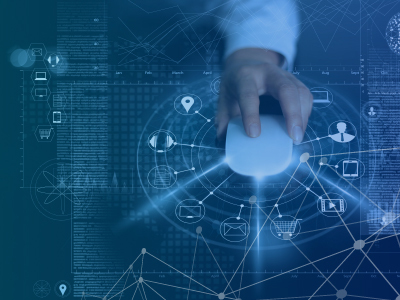 Once a pilot program is in place we assist our clients in establishing a broader digital transformation program that is driven by a holistic view of the organization’s transformational goals. This includes preparation of a Transformation Road-map as well as Change Management programs for both the digital workforce and existing employees of the company.